As subsidiary of a leading global company that researches, develops and manufactures aroma chemicals, cosmetic ingredients, flavors and fragrances, we are well versed in transferring innovative ideas and products into production plants reliably, quickly and economically. 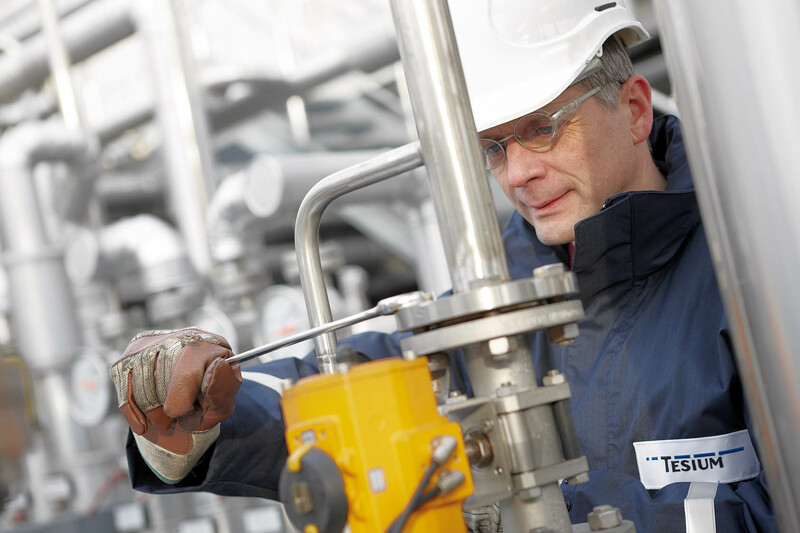 The core of our experience is the complete range of unit operations in process technology. We also recognize the critical nature of seeing the entire supply chain process. This includes the holistic planning from raw material and energy supply to waste disposal. Whether it is a new product, process, production plant or optimizing an existing plant, we are ready with the experience to "ask the right questions" to ensure a successful project. With our experience as service partner in engineering and site infrastructure we combine the knowledge of plant construction with practical industrial know-how. This expertise is completely applicable to optimization and maintenance. We recognize the success of a production plant lies in safe and economical operation after the project. As service partner to a global player with production sites on all continents, we are used to planning according to the respective technical standards for international projects.